The FCA's credit card market study was a long time coming. But there's little in there that will address the lack of transparency and irresponsible lending in the sector. If you're in the field of consumer rights, waiting for the publication of regulatory reports is a bit like supporting the England football team. Although they're almost always a disappointment, there's just long enough between each one to get your hopes up that things might be different this time. This year's damp squib is the publication of the FCA's market study into the credit card sector. This is a market that continues to suffer from a multitude of problems that negatively impact consumers. And when the study was announced - over two whole years ago - I dared to hope that this may be an opportunity to get things on a clearer, fairer footing. Yet as the conclusions were finally published yesterday, they proved to be as underwhelming as England's performance against Iceland. To start with the positives, it's fair to say that the credit card market is not a complete basket case. There is a decent amount of competition for people with healthy credit ratings, and for those who play their cards right - to misuse a Brucey catchphrase - it's possible to borrow very cheaply. But at the margins, there remain a number of serious failures which the FCA has shown no appetite to address. And where problems have been identified, the regulator has mostly deferred any action - or looks set to rely on the goodwill of the industry to sort things out. Apparently, two years just isn't enough to review a market, draw conclusions and take some decisive action. Like the Competition & Markets' Authority review into retail banking, the FCA has pinned much of its hopes on the development of data feeds, which will allow consumers to more easily compare cards based on their own usage. There are also plans to get card providers to send better prompts to customers as they are approaching the end of their 0% promotional offers, or if they are close to hitting their credit limit. Unfortunately, however, these actions are all being left in the hands of the industry to put into practice. If any evidence were needed that this is an ineffective way to sort out problems, take a look at the 2003 Treasury Select Committee report into the credit card market. One of its main recommendations was to introduce a summary box for credit cards - a task that the Department of Trade & Industry decided to delegate to the industry trade body. The result was something that, in our view, adds to the confusion rather than helps consumers understand how their cards work. And in many cases, they're often buried in card companies' websites, so that consumers never get to see them anyway. As I wrote in November, when the FCA released its interim report, there are at least half a dozen areas where the FCA could have taken some decisive action to stamp out problems. Perhaps most importantly, there needs to be better affordability checks on new credit card customers - and more needs to be done to moderate the handing out of credit to people who may not be able to service that debt. While the FCA gave some attention to the issue that millions of people are not paying off their debt at a fast enough pace, it seemed to show no interest in pre-empting problem credit card debt at the source. It's true that borrowers who default are not profitable - but the industry sees this as a numbers game. It hands out credit freely and prices in an expected default rate of 5%-10% depending on which part of the market they're aiming at. What they don't consider is the distress and destruction that defaulting on debt causes to the families that end up down that road. That's why the FCA needs to take more forceful action to ensure that credit is only handed out to people that can afford it. There's also nothing in the FCA report about transparency in the credit card sector. Terms and conditions remain completely impenetrable to most consumers, and firms are often less than forthcoming about the fees, charges and penalties that sit around their products. In many cases, customers are drawn to an impressive headline rate but only discover they are being offered a much higher rate when they've completed their application. Although the FCA acknowledges the need for more accurate quotes - it's another issue that it's left in the hands of the industry to solve. The penalties for missing a payment are also too high - with customers potentially forfeiting lengthy 0% deals for honest mistakes. And the way that repayments are allocated also remains an issue. As part of our ratings, we look at how clear companies are with their new customers - and many fall short. Sadly, the FCA report will do almost nothing to address these failures. We're not alone in this view either. I was impressed to see the Financial Services Consumer Panel issue one of its most damning statements in response to the FCA study. “We do not agree that the FCA’s evidence shows that competition is ‘working fairly well for most consumers’. 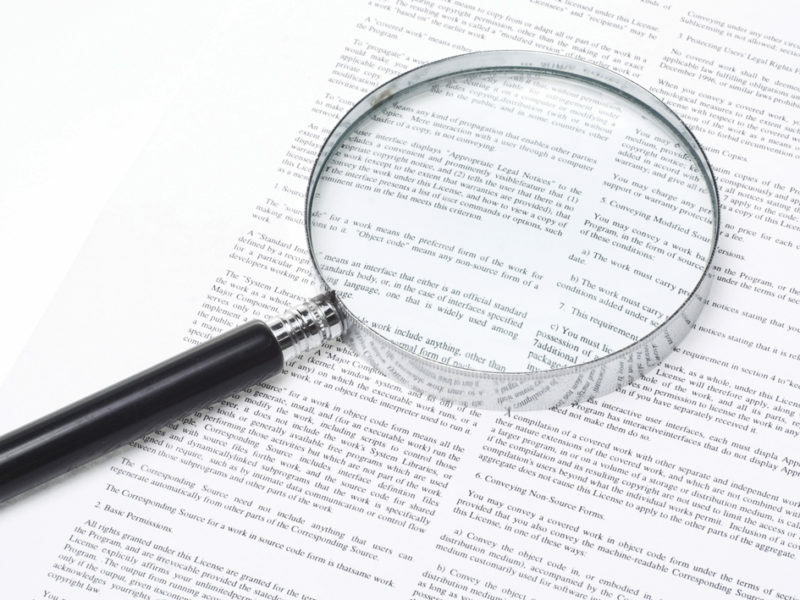 The litany of consumer confusion and misery set out in the report warranted tougher action. 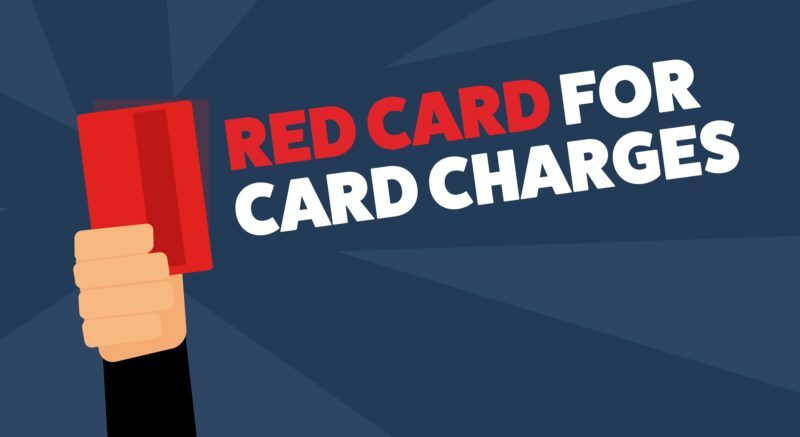 Yet the FCA has swept aside the concerns previously expressed by consumer bodies and apparently allowed the industry to write its own remedies, even including a statement from trade body the UK Cards Association in its report. Unsurprisingly, then, almost every single remedy entails bombarding consumers with information that they are expected to process and act on, with no evidence they have the capacity to do so. "This is a wholly inadequate response to the consumer problems the FCA found, problems that will get worse if the economy weakens. It is also in stark contrast to the tough and swift action the regulator took on high-cost short-term credit. What's depressing is that reviews such as this only come round every so often. So it represents a massive missed opportunity. There will be another chance to revisit this when the Consumer Credit Act is reviewed over the next couple of years. However, since Martin Wheatley's departure, the FCA has shown it has little appetite for intervention. Self-regulation has never proved effective in financial services in the past. Let's hope that if the FCA is giving up on being proactive, that it will at least be ready to sanction the bad behaviour that will inevitably ensue. A head of steam is building behind the idea that the CMA's investigation into retail banking didn't go far enough. Now the FCA is taking matters into its own hands. How can we stop wasting millions in poor regulation?